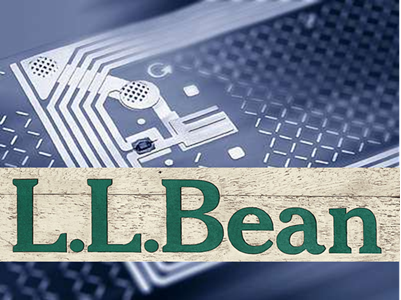 L.L.Bean is testing a new system that uses radio frequency identification (RFID) to determine when a shopper handles a specific product and then triggers a nearby video screen with information about the item, according to RFID Journal. The article mentions how the deployment provides valuable input to make content on in-store screens more relevant. But even more value comes from not just reacting, but predicting. This is what dynamic optimization can provide. Any source of shopper behavior that makes in-store digital signage more relevant gets retailers past the broadcast mentality of conventional deployments and adds value to the shopper experience. Taking the next step, correlating the plays to purchases, provides further valuable feedback to management. But the breakthrough really comes when that data stream is used not just to measure in hindsight, but to optimize what’s ahead. The most successful in-store digital media programs learn–while campaigns run–which content yields the highest sales. These technologies then make adjustments–while campaigns run–to the programming. Today these systems are already improving sales by modifying play schedules by product, message, time and place. Triggers like RFID, facial recognition, and the like make the programming better, but dynamic optimization is able to capitalize on predictions, not just reactions.